Our MUST SEE CHRYSLER 300 is a one of a kind. 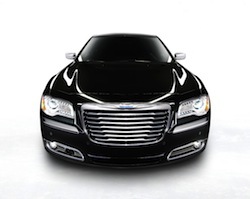 Our Chrysler 300 Limo Fleet exceeds all Limo expectations in the industry. Made for luxury, with top of the line interior from Dadon Customs. Limo Service is in a class amongst it self. It signifies Luxury, Class, and Style.